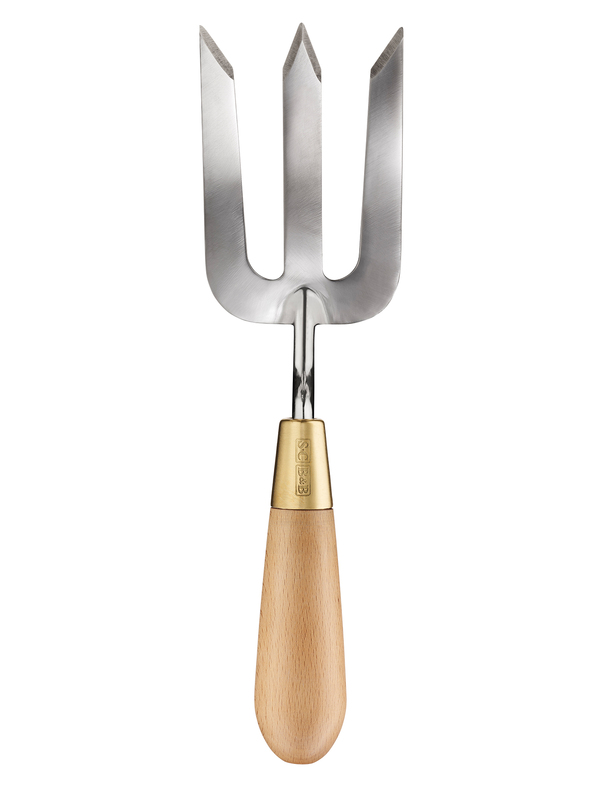 This item is available to preorder now for delivery to you in early May. 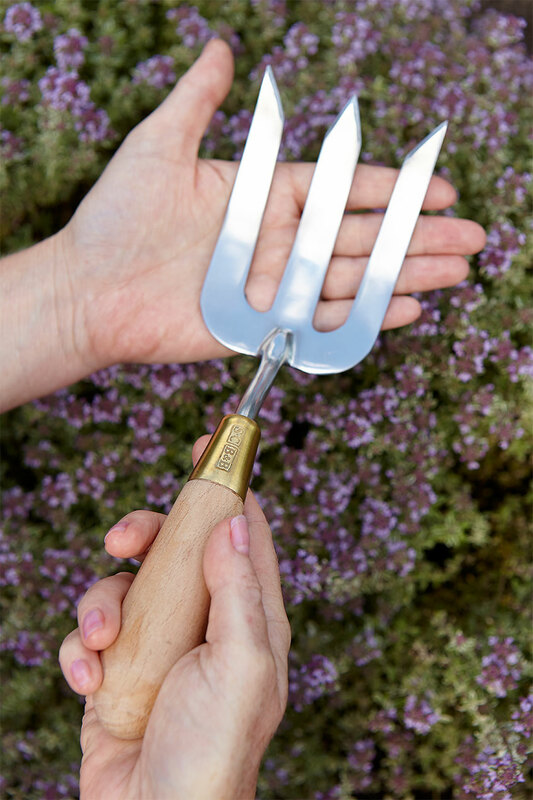 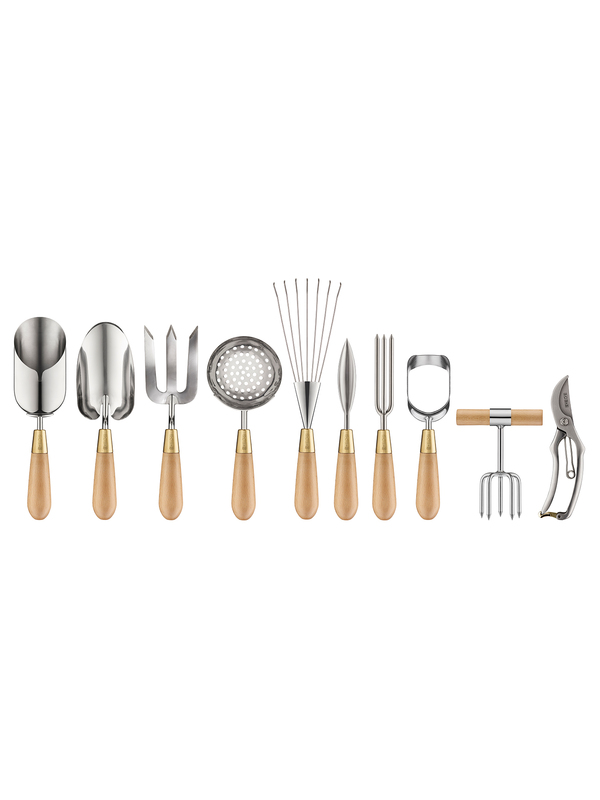 We think a good gardening fork should slip into the soil with minimum effort. 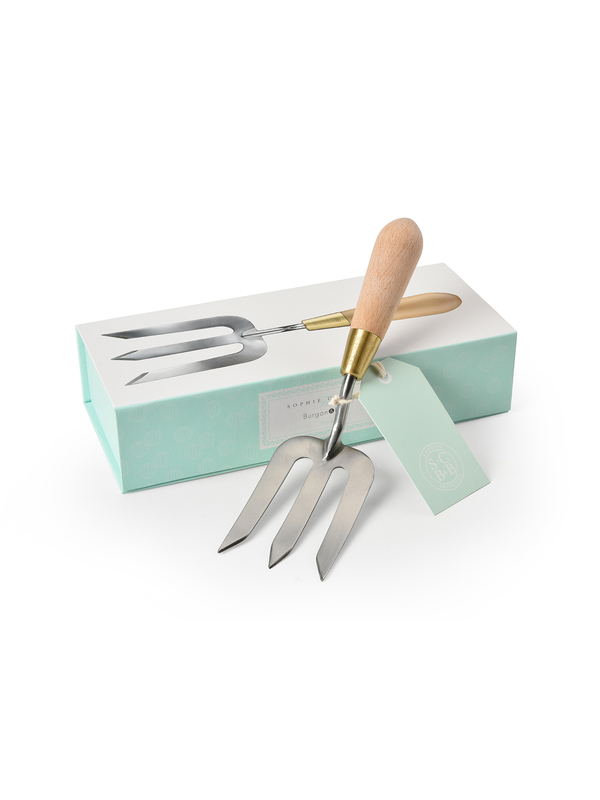 That is why the ends of the tines of my fork are shaped and sharpened, making tasks like turning soil and weeding a pleasure! 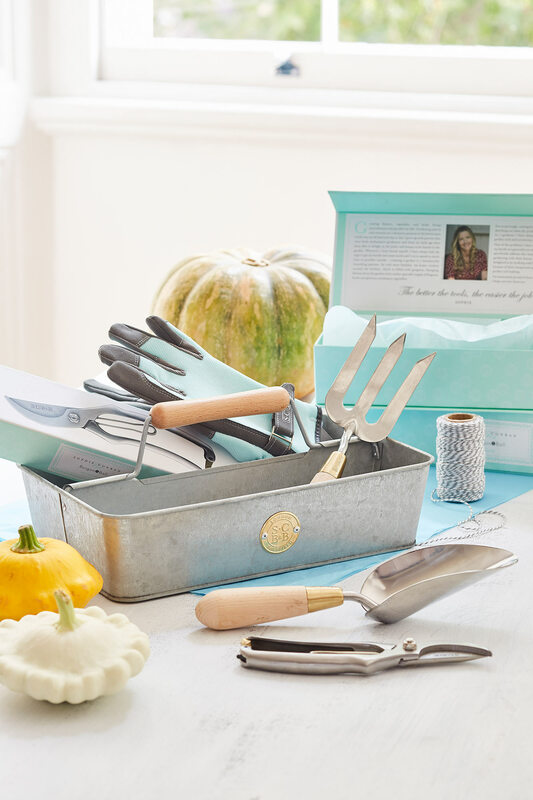 This gardening fork comes in a beautiful box and is ready to gift.